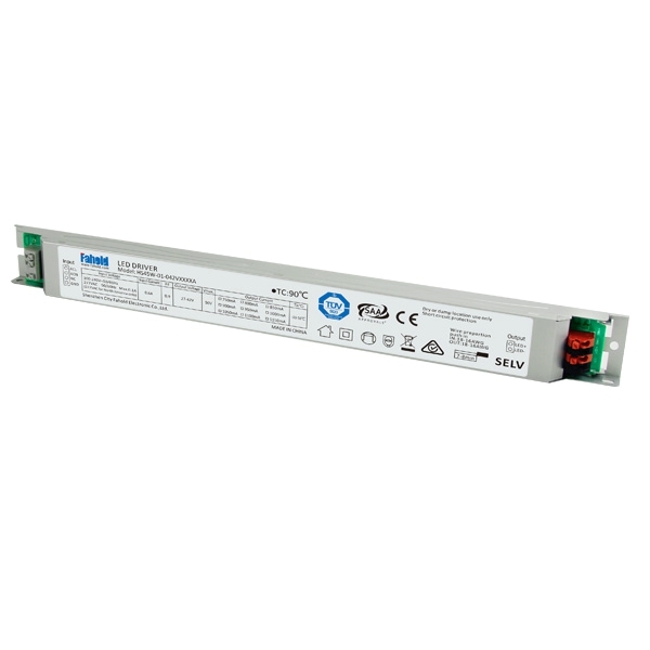 A comprehensive range of IP Rated/Waterproof AC/DC LED lighting power supplies suitable for use in a range of Lighting applications, including Architectural Lighting, Task Lighting, Medical Lighting, Transportation Lighting, Entertainment Lighting, Moving Signs, Safety & Security Lighting and Outdoor Area Lighting Applications. 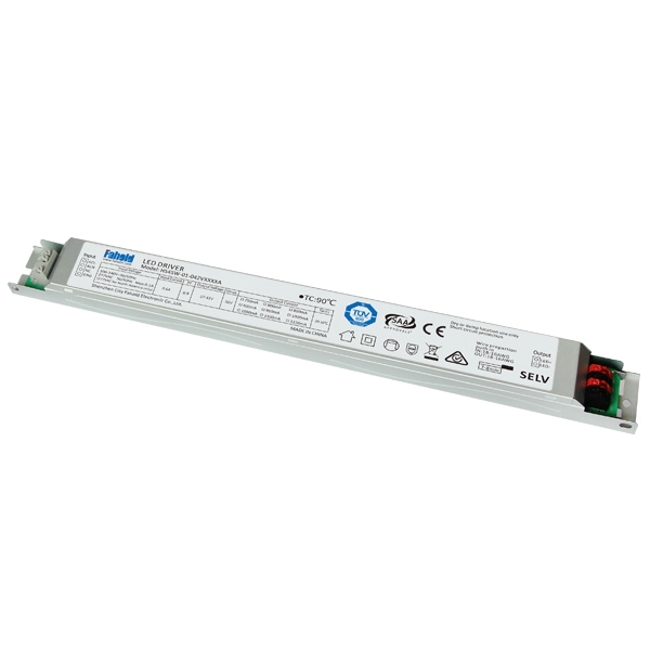 LED Lighting power supplies, Halogen Lighting Power Supplies & LED Drivers in constant voltage or constant current models and IP64, IP65, IP66 or IP67 rated. 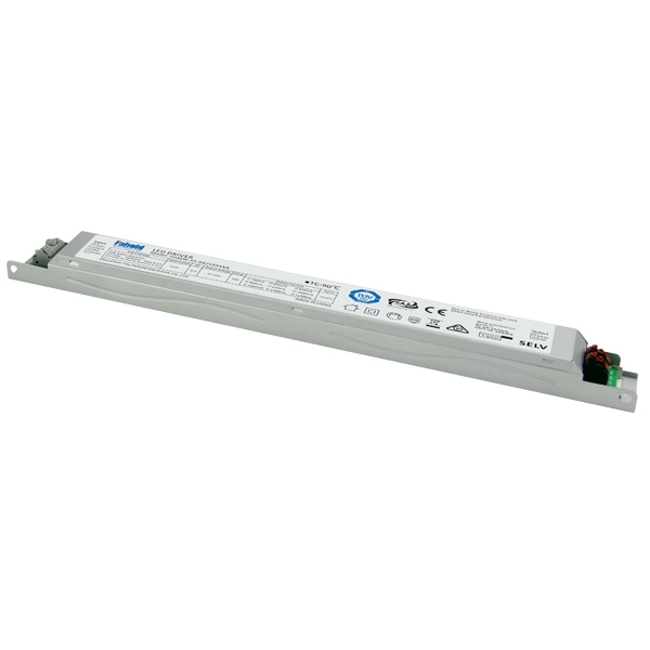 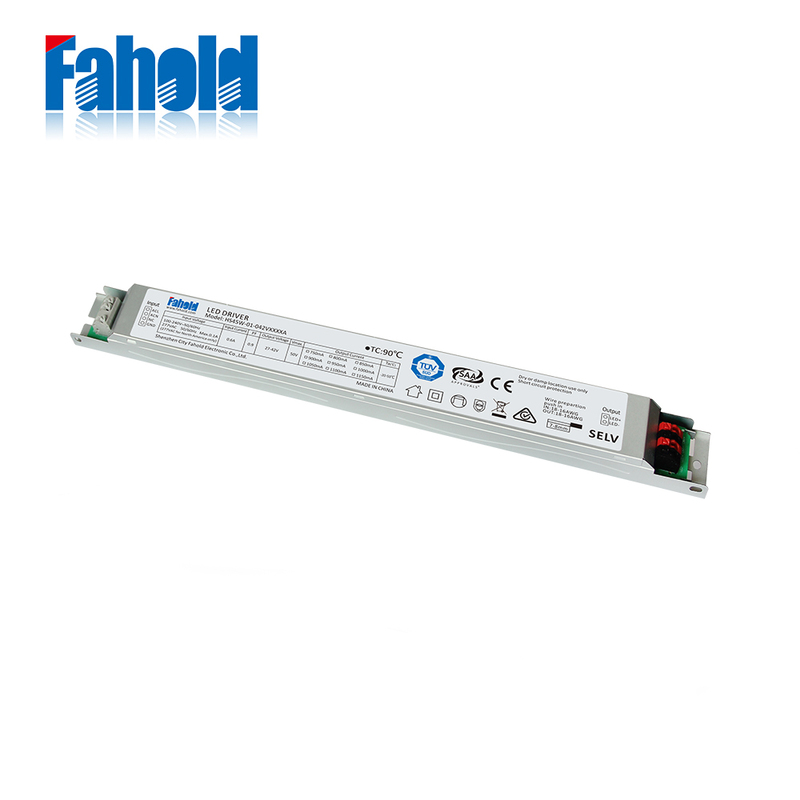 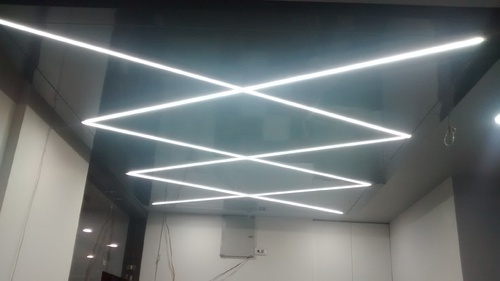 Led Linear Fixture; Linear Light Bar Fixture Driver; Ultra Thin LED Driver.